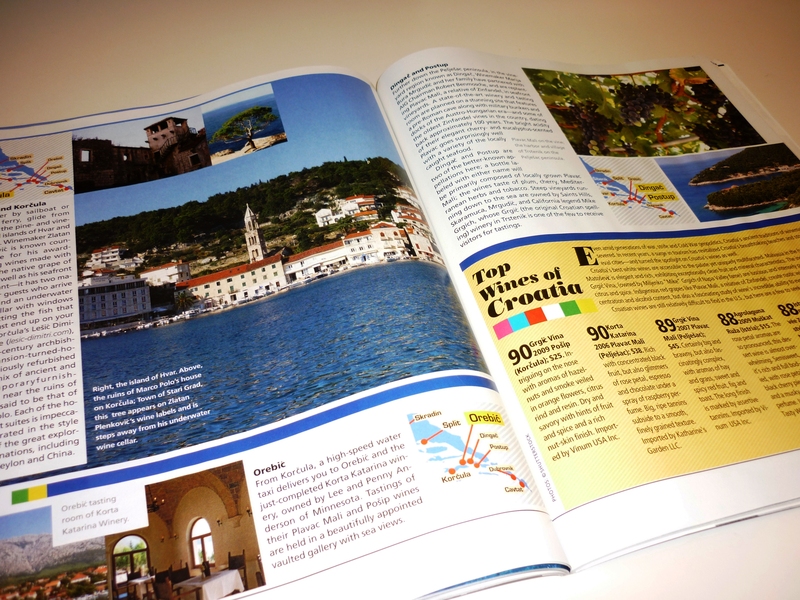 For the first-time ever, Croatia finds itself featured in a prominent mainstream U.S. wine magazine. 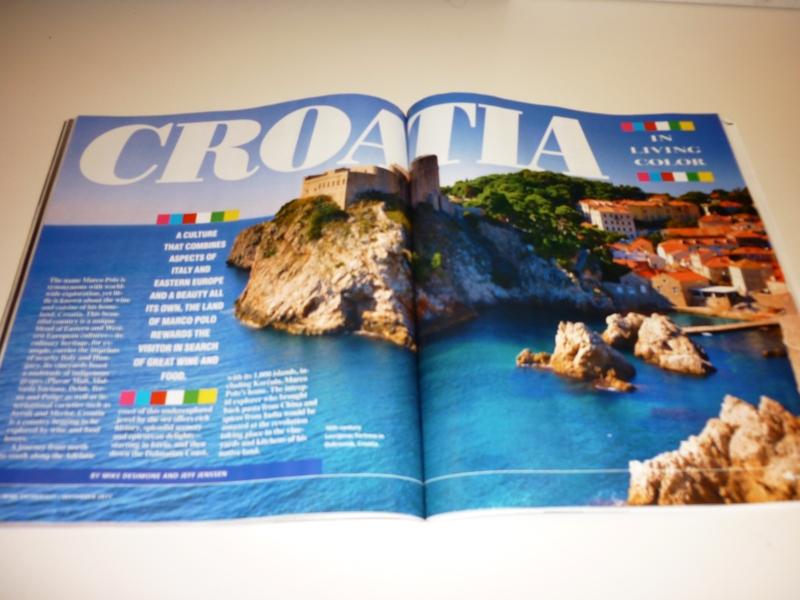 Wine Enthusiast, one of the leading wine journals in the English language, published three articles in the September 2011 print and online issues, all dedicated to Croatia and its wines, food culture, and appeal as a travel destination. The September issue, which pronounces Croatia as “An Historic Wine Lovers Paradise” on the cover page, also includes reviews of 16 Croatian wines, as well as hotel, restaurant and winery recommendations by region. 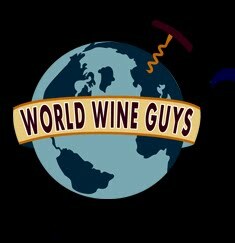 Encompassing seven full-color pages (in the print edition), the lead story by Wine Enthusiast Contributing Editors, Lifestyle & Entertaining, Mike Desimone and Jeff Jenssen (AKA: World Wine Guys) is entitled “Croatia – In Living Color”. In the article the Wine Guys detail their “journey from north to south along the Adriatic coast”, which they describe as an “underexplored jewel by the sea” that “offers rich history, splendid scenery and epicurean delights—starting in Istria, and then down the Dalmatian Coast, with its 1,000 islands”. The online version of the magazine offers two additional articles. The first is written by Desimone and Jenssen and is called “Exploring Croatia”. 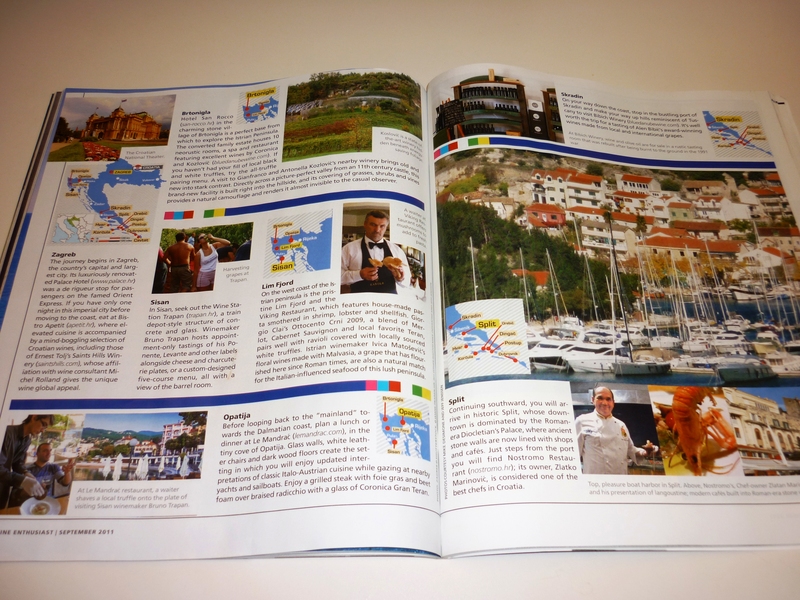 The article provides detailed hotel, restaurant and winery recommendations based on Desimone’s and Jenssen’s experience while traveling in Croatia in October 2010, when they spent a week visiting Croatia’s capital city, Zagreb, as well as Istria and Dalmatia on the coast – regions they described as “a wine and food lover’s paradise”. The online version of Wine Enthusiast contains a third article by Kristin Vuković with the mouth-watering title, “Consuming Croatia” highlighting some of the “gastronomical delights” one can experience in Croatia. Inside you’ll find two scrumptious recipes, one for Palačinke (Croatian crêpes) and one for Grilled Mediterranean Branzino with Blitva (Sea Bass with Chard). Kristin’s yummy recipes are matched with wine pairing suggestions by Certified Sommelier and founder of Wines of Croatia, Cliff Rames. 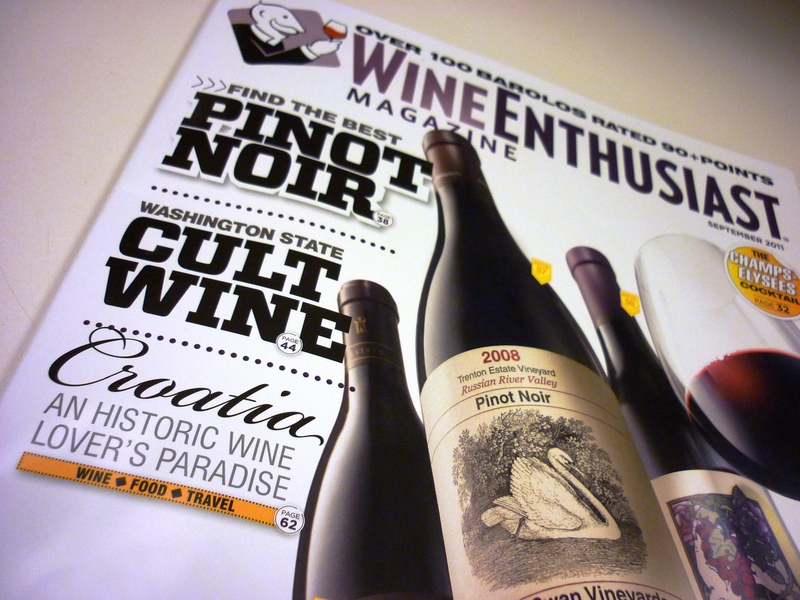 Wine Enthusiast is a wine magazine, so let us not forget the best part: the wines! 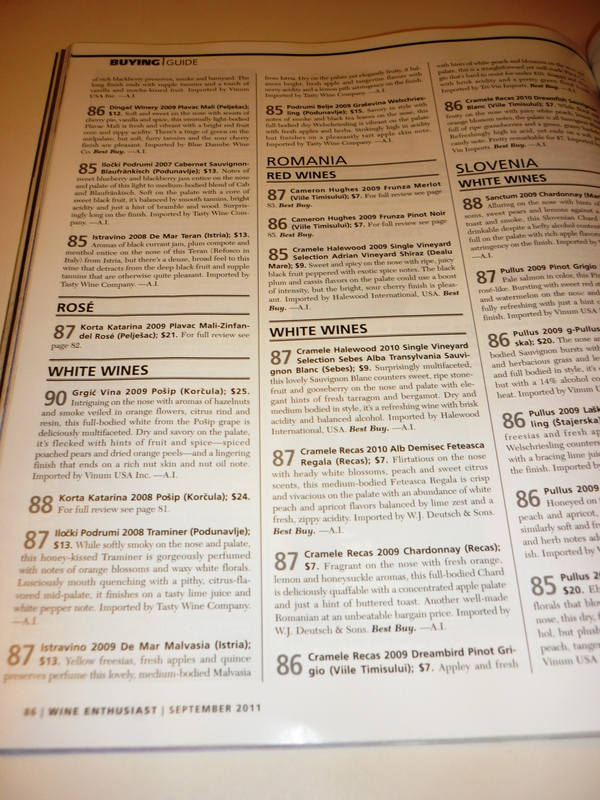 The September issue contains scores for 16 Croatian wines in its Buying Guide, including labels from Agrolaguna, Belje, BIBICh, Dingač Winery, Grgić, Iločki Podrumi, Istravino, Korta Katarina, Matošević, and Piližota. 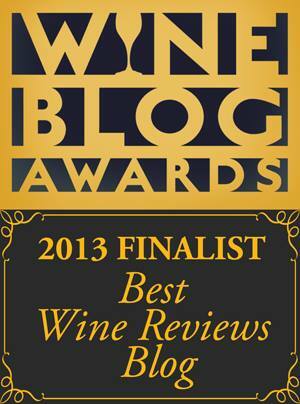 All wines were reviewed by Wine Enthusiast Tasting Coordinator, Anna Lee Iijima. 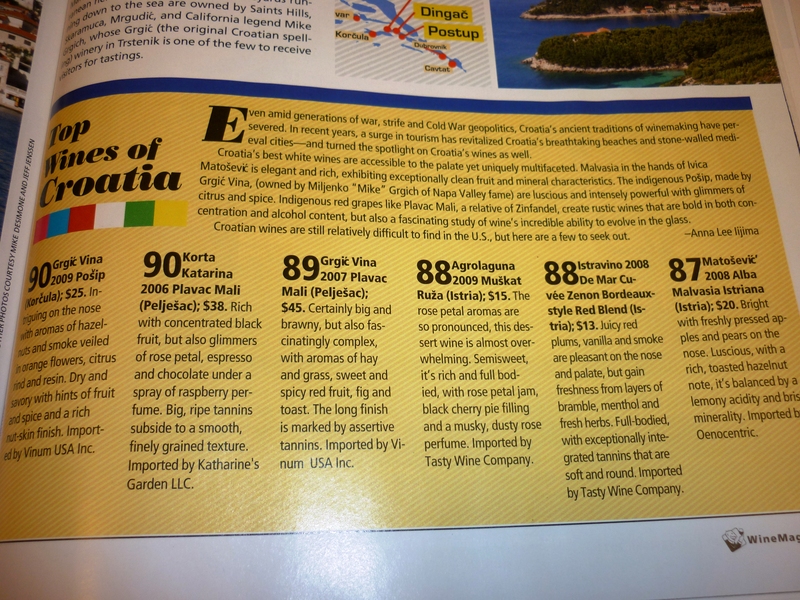 Six of the best-scoring wines are highlighted in the magazine under the headline, “Top Wines of Croatia”. 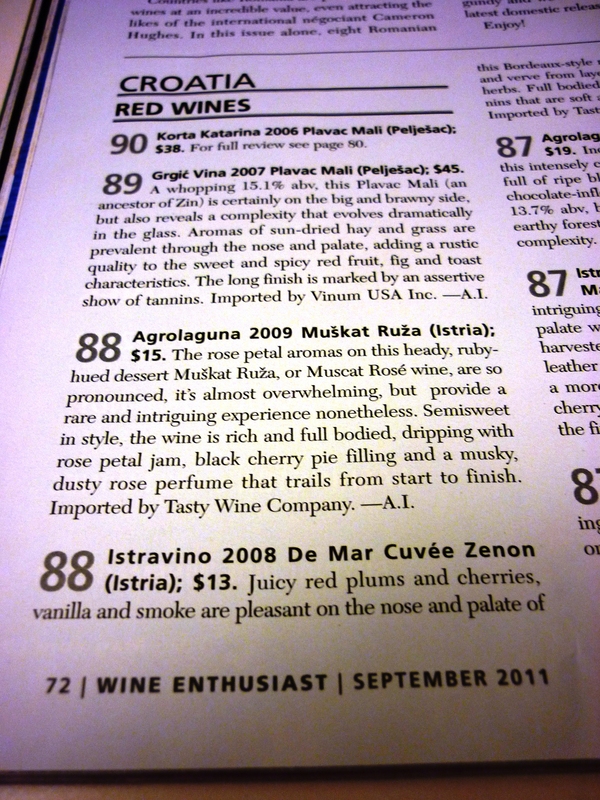 Most notably, two wines were awarded 90-points: Grgić Vina 2009 Pošip and Korta Katarina 2006 Plavac Mali. If you can, we strongly recommend that you pick-up a copy of the September issue and read all about it. Or check it out online (links embedded above). May we also suggest that when you open this historic issue of Wine Enthusiast, you raise your favorite glass of Croatian wine. It is certainly a time to celebrate! They say that every journey begins with a single step. The publication of these three articles may have been one small step for Wine Enthusiast magazine, but it was a giant leap for the Croatian wine industry. From this new height the stars on which so many dreams are planted today seem a little closer. To reach them will require much more hard work, a smart and effective marketing strategy, and new investment in people, ideas, tools and material. Beyond the star that is Wine Enthusiast magazine lie many more stars, solar systems and galaxies. Collectively they form the heavens. Do we have what it takes to get there? One additional note: We applaud Korta Katarina Winery for having the foresight and business savvy (and resources) to recognize an opportunity. 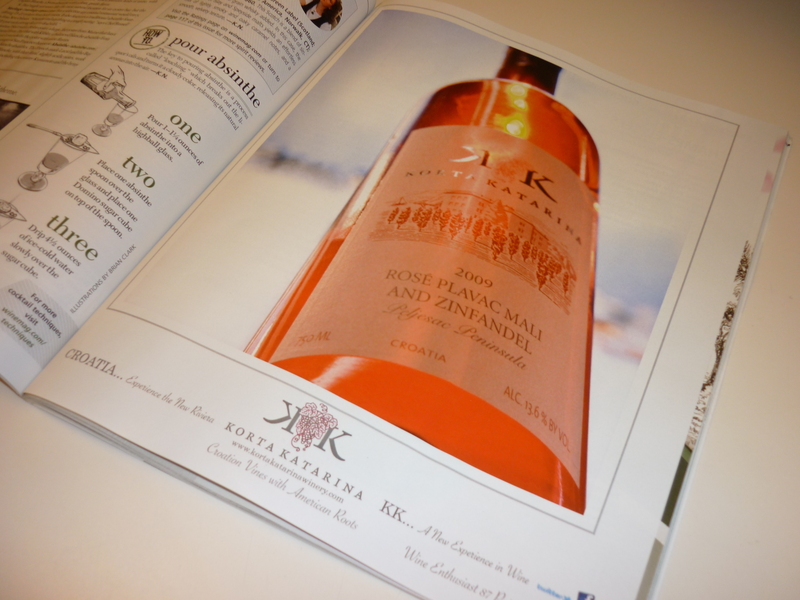 The winery invested some serious cash to purchase a full-page color advertisement in the September issue for its 2010 Rosé. Readers of the magazine – who may feel compelled to seek out a Croatian wine or two – will in the preceding pages notice a very juicy ad for an excellent Croatian Rosé – one that just happens to be available in the U.S. and other export markets. 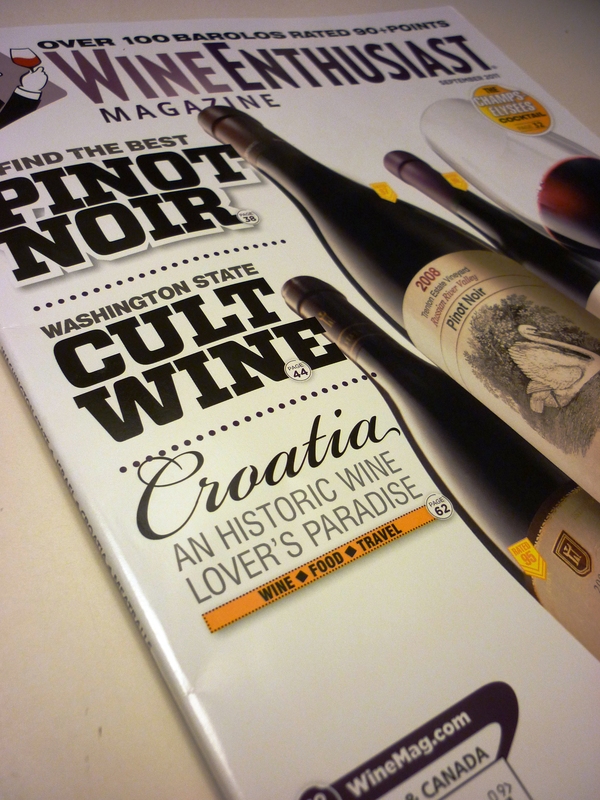 With that, Korta Katarina became the first Croatian winery to advertise in a mainstream American wine magazine. The bar has been raised; let us strive to leap higher still!